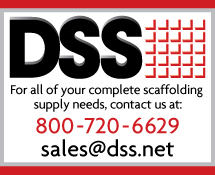 DSS Cage Rings are manufactured under the guidance of our Exhaustive QA/QC program and ISO accreditation. 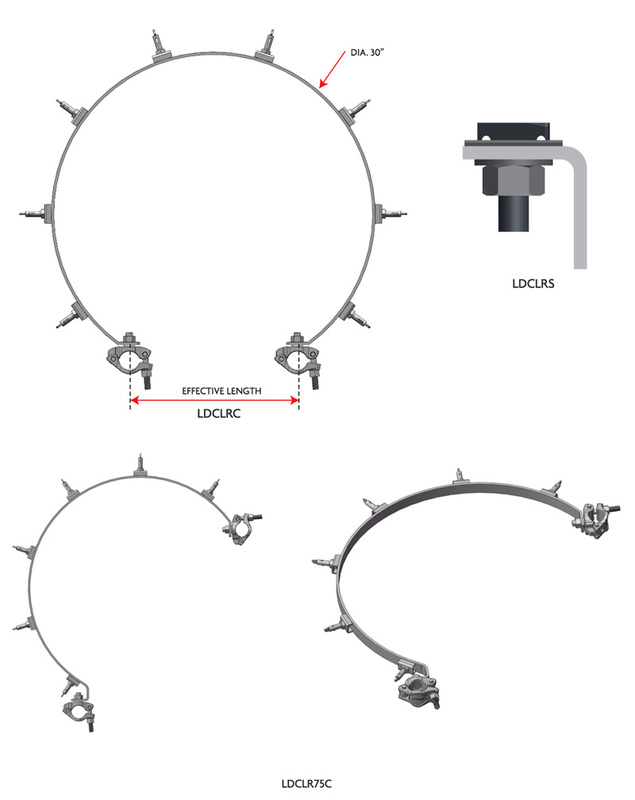 Every single Cage Ring manufactured is proof tested in the factory to ensure the highest possible standard of quality is provided to our clients. 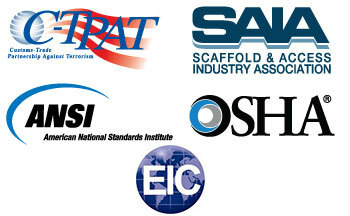 Our Cage Rings are fully compatible with other leading scaffold systems around the world.